Welcome Triple Crown, Soccer teams, Mustang rally, Balloon enthusiasts and everyone who wants to enjoy what Steamboat offers in the summer.This is your chance to rent our unique condo that has 1250 sq.ft. with 2 bedrooms sporting queen beds in each, with a full bath off each bedroom. The huge loft offers queen pull out, Armoire,wrap around sofa,desk,cable T.V. and convenient stackable washer/dryer for small loads. Another queen sleeper sofa on the main floor, in front of the fireplace is a bonus. Two full baths, great kitchen, dining area that seats 8 and plenty of storage and privacy. Easy to find, drive right up to your door and unpack. new water slide , and Strawberry Park Hot Springs are always a special treat. Have something in mind? just ask and we'll do our best to get you some information. Relax in our new outdoor pool (summer only) or Hot Tub (year around) that is just steps away from the unit. Our balcony has a gas BBQ grill and you can overlook the pool and commons area. There is a full size coin operated laundry located in the end of building 1 for your use. If you would like I could do a little shopping and have groceries ready and waiting for your arrival. Reservation Policy: The first 2 nights paid are required to reserve our condo. The remainder due 30 days prior to your arrival.The 2 nights deposit is non-refundable; in case of cancellation we will do our best to re-rent and return your deposit, emergencies happen. Everything you need, great location and tons of space. Our family of 5 stayed for a week and were really pleased with the condo. The kitchen was well stocked, the hot water was amazing, and you are a three stop bus ride or 10 minute walk to the gondola. Lots of places to eat nearby, grocery a 5 minute drive, Strawberry hot spring is 20 minutes. Highly recommend JJ’s condo and we would gladly stay again for another Steamboat adventure. We had a wonderful weekend! 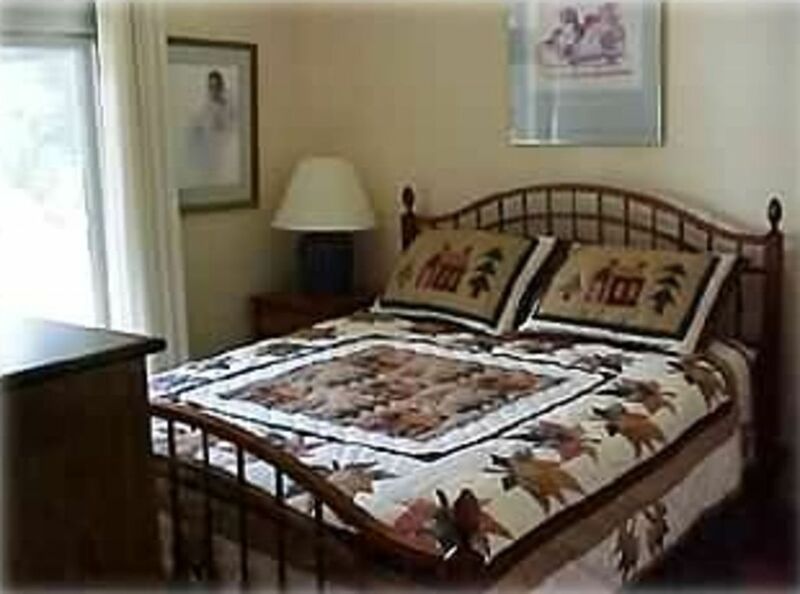 Your place was just perfect for us - enough room, great location, and well equipped. Thanks for everything!!! If you ever want to sell, please give me a call! The place was clean and nice and we had everything we needed. It was also very close to the ski resort. The only problem was that the host did not provide us information to get into the unit until after the check-in time. I texted you the info in the morning, I didn't realize it didn't send till I had a phone message from someone else. I went to forward it to them and it had not sent. I restarted my phone and it went through. Great location to the slopes, we actually walked everything morning to the base to "warm up" and gave us an opportunity to gear up for the day. If you want a 5 star experience, this is not your place but if you want a humble, very convenient and clean place, this is it. JJ was super responsive and our experience was great! Will definitely do it again if given the opportunity. This condo is right at the bus stop, beach towels were provided for hot tub, and the kitchen was well stocked. Not as luxurious as others you might see on VRBO but we found the condo very clean and welcoming and a great value. Owner self-management really makes a difference. Thanks JJ for sharing your condo with us! The home was comfortable and clean and located within walking distance to the gondola. Check-in was super easy and communication was great. It would be good if the parking area was salted during times of heavy snow. We offer the 7th NIGHT FREE , Any stay 5 NIGHTS or longer INCLUDE the cleaning Everything is included in our fees.We are located on the bus route for Apres Ski Way, it's almost the last stop down to the gondola( Transit Center) where you would switch buses depending on where you would like to go: ie Downtown. The pick up is out our door across the street and down about 20 feet. Very convenient.